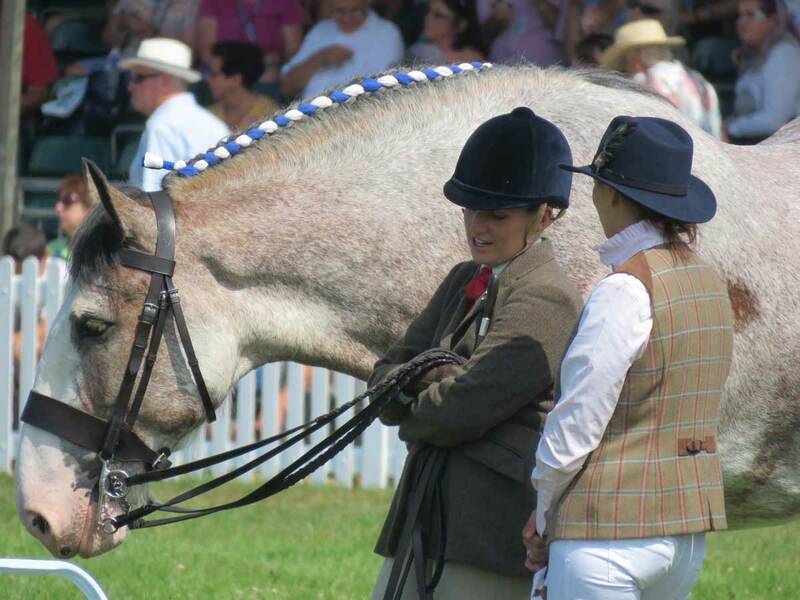 The New Forest and Hampshire County Show attracted crowds on the first day and the heatwave didn’t dampen the spirited horses that took full advantage of the cooling breezes. WAITING MY TURN: Horse of the Year Show Ridden Heavy Horse. Avocets and rhea chicks were possibly the most unusual and unexpected birds to see at the New Forest and Hampshire County Show, and pillows and duvets filled with wool were some of the quirkiest products. With so many spectator classes to enjoy over the next two days, visitors will find it easy to fill in time at the ringside, there is also a countryside area, cookery programmes, flyball displays, duck racing, as well as stunning vegetable and flower displays. It was good to see a local business village and there were many local companies selling food and drink and all manner of other items. Tap water is available, but in the current heatwave, dog owners are advised to leave their dogs at home. With hundreds of stands to visit and plenty to amuse the children, the show is well worth a visit, and to get value for money, arrive early. Ring events start at 8am.